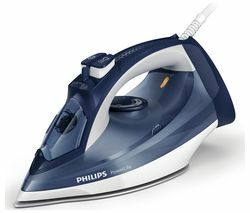 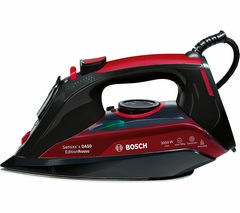 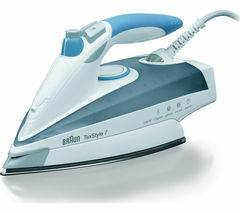 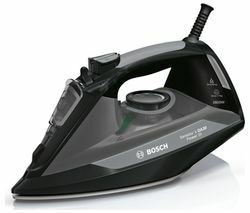 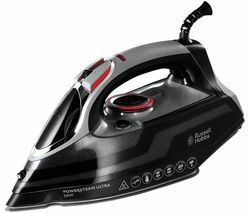 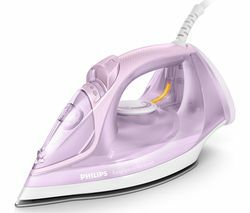 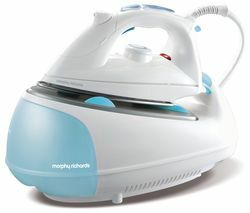 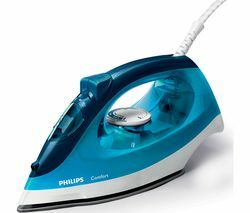 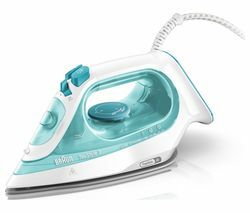 Top features:- Steam your clothes wherever you go without needing an ironing board - Sanitising steam to kill 99.9% of known bacteria - Safe storage when not in use Steam your clothes wherever you goIf you travel a lot, it's important to be able to keep your clothes looking their best wherever you go. 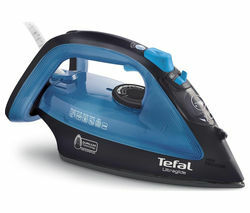 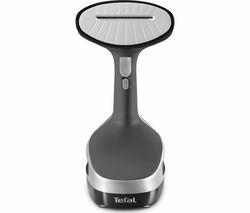 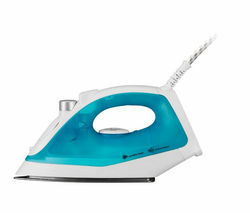 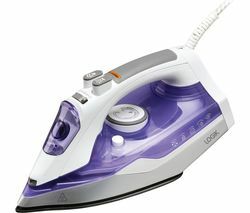 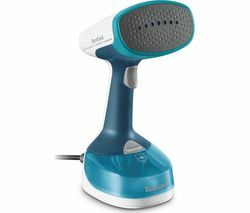 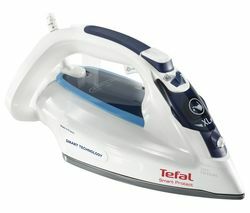 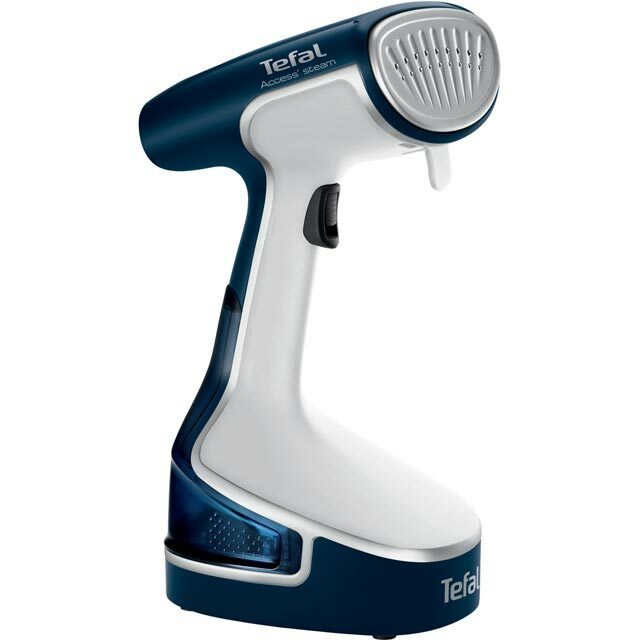 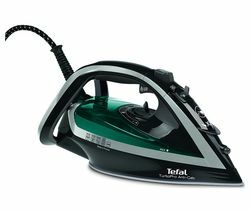 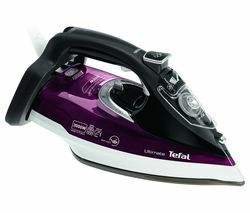 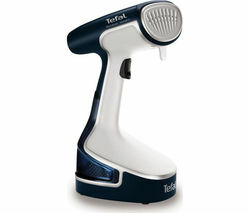 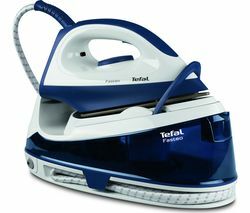 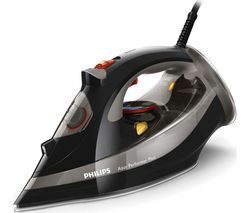 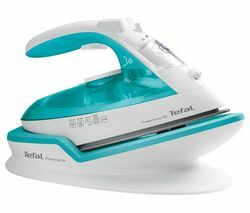 With the Tefal Access DT7050 Travel Hand Steamer you can steam your garments with ease no matter where you are. 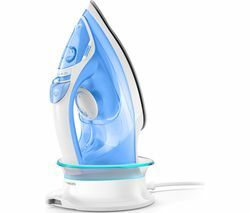 Heating up in just 45 seconds, you can get your clothes ready to wear quickly.With a door hook, you can easily hang up your garments anywhere. 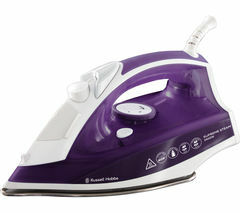 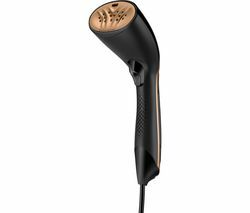 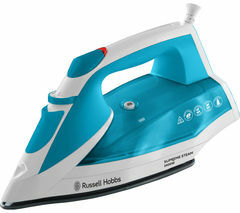 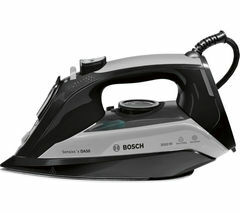 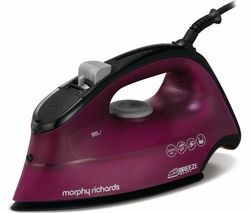 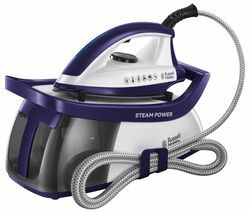 A fabric brush delivers smoother results on thicker fabrics, while a steam bonnet helps to protect delicate fabrics. 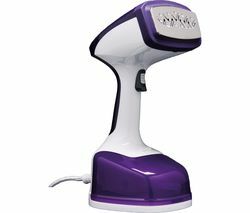 Its compact, portable design and travel bag makes it the ideal accessory for any avid traveller.Sanitising steamFor peace of mind, the Access Hand Steamer delivers continuous steam that kills up to 99.9% of known bacteria. 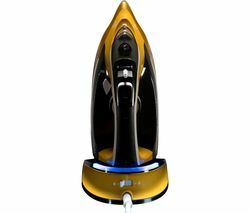 Your clothes will emerge looking fresh and clean.Safe storageWhen you've finished using it, the Access Hand Steamer can be stored safely on the stable base so that you can carry on getting ready without worrying about it.